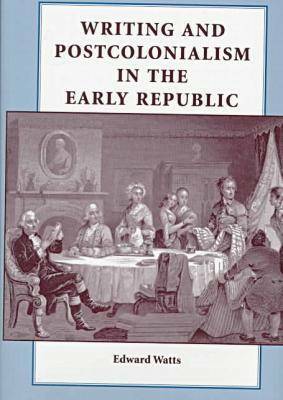 Writing and Postcolonialism in the Early Republic is the first book-length analysis of early American literature through the lens of postcolonial theory. Although the United States represented a colonizing presence that displaced indigenous peoples and exported imperial culture, American colonists also found themselves exiled, often exploited and abused by the distant metropolitan center. In this innovative book, Edward Watts demonstrates how American post-Revolutionary literature exhibits characteristics of a post-colonial society.